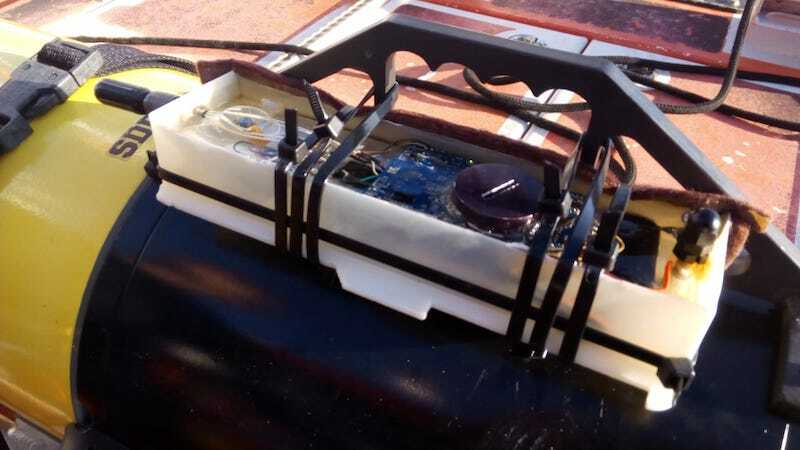 A Data analysis and evaluation on Star‐Oddi and NKE probes in order to assess their capability to be used for physical oceanography purposes. 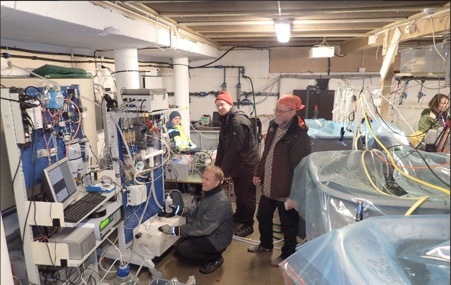 Data analysis, methodological development and 3D T/S (Temperature/Salinity) structure along FerryBox lines carried out under the JERICO project. 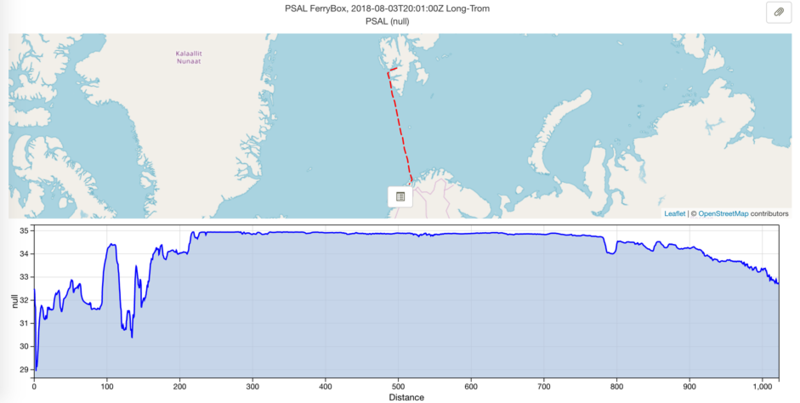 A report on a moored profile analysis trial to assess the data availability using different methods in varying weather and operating conditions and to compare profile measurements from a moored buoy with similar profiles from profiling floats, standard ship based CTD measurements and surface data from FerryBox systems. More data available from new FerryBox routes under JERICO-NEXT Virtual access.